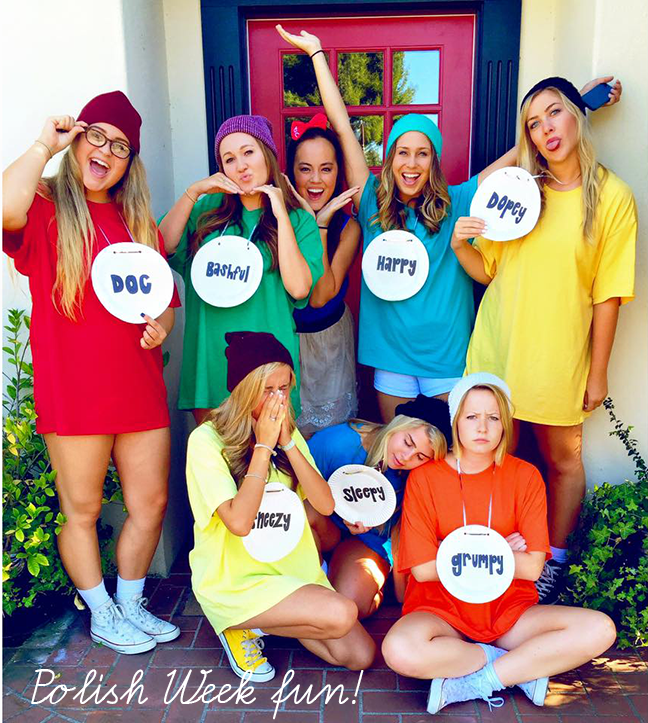 Earlier this month we hosted a contest to determine the BEST sorority Instagram. The winner received a spotlight on our site. 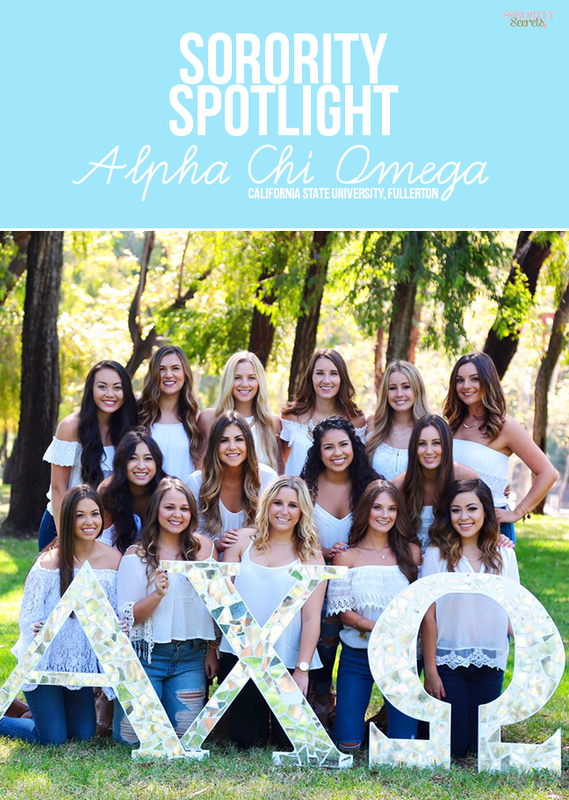 The sisters of Alpha Chi Omega from California State University, Fullerton won the contest so today we are featuring them and their amazing sorority. This month they also released a brand new School Spirit video on their sorority's YouTube account, so be sure to check it here! Founded On: Locally, we were founded December 7th, 1968. The first ever AXO chapter was founded October 15, 1885. Philanthropy: Nationally, we support victims of Domestic Violence and promote Domestic Violence Awareness (DVA). Locally, we volunteer each month at a Women's Transitional Living Center and support Laura's House and Mother's Against Drunk Driving (MADD) due to losing 2 of our sisters to drunk drivers. 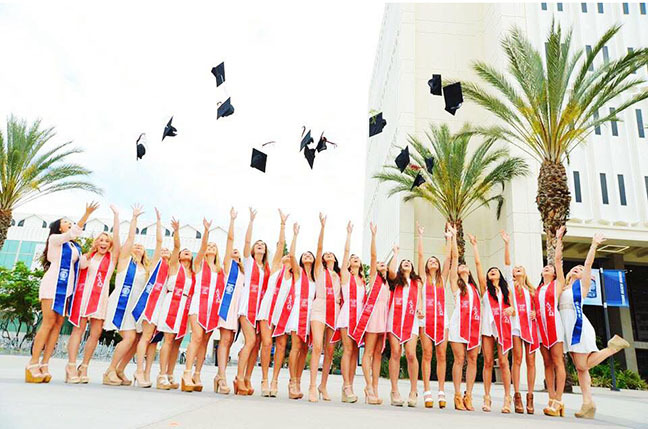 Awards/Achievements: Awarded Founders' Roll for having donated $100,000 to the Alpha Chi Omega Foundation, named a 5 Star Chapter on Campus (highest honor for a Greek chapter. We excelled in Greek Week this year winning 1st Place in the Volleyball Championship and 1st place in the Lip Sync Championship a 2nd year in a row, and we raised $13,000 during Greek Week for CSUF's philanthropy Camp Titan, a camp for underprivileged children in the Orange County area.This year, we raised $700 during our Healthy Relationships Week, $4,761 at our annual pancake breakfast and $12,215 at our annual Mr. Alpha Chi event. 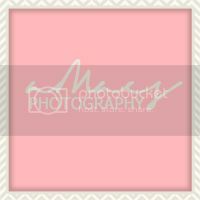 All proceeds went to the Alpha Chi Omega Foundation and the local women's shelters we support. 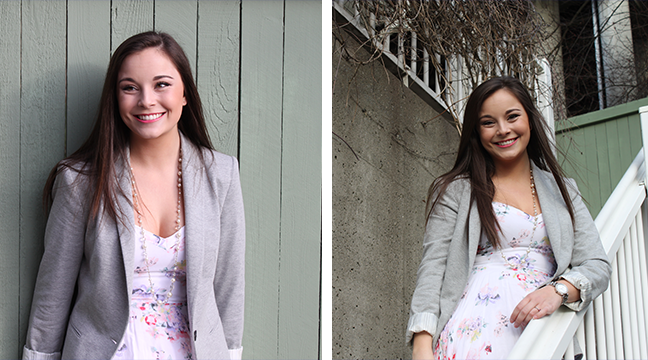 We love expanding our team and Mackenzie has just joined us as our Senior Assistant. 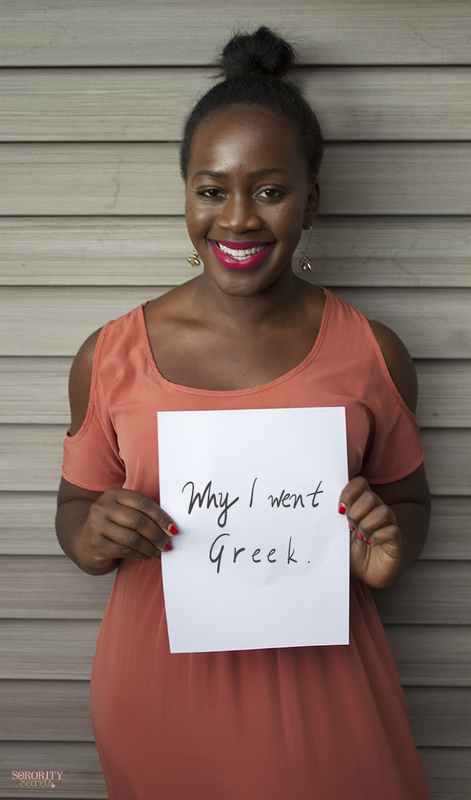 We couldn't be more happy to have her onboard and we wanted you to get to know her too! 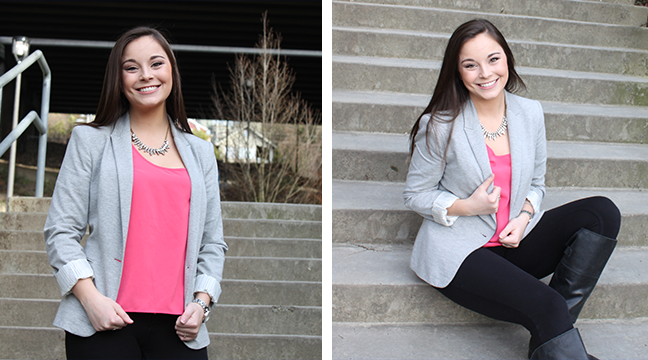 Mackenzie is a Junior at the University of Washington where she is studying Communications. 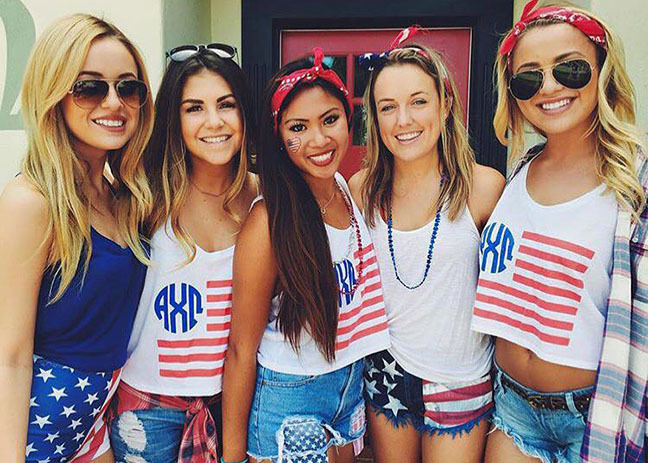 When she isn't at school, she is an active member of Kappa Alpha Theta. Her true passion is makeup and you will more than likely catch her doing her sisters' makeup for special events like formals and date parties. Mackenzie hopes to one day be a professional Makeup Artist. Giving back is something near and dear to Mackenzie and she is actively involved in her church. This past spring break to took a trip to the Dominican Republic with some of her church members and Theta sisters to help those less fortunate. 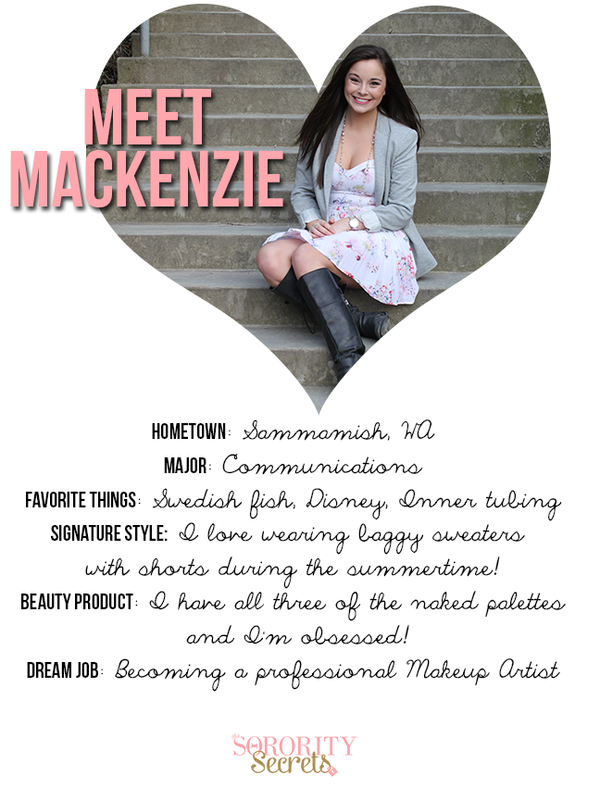 Please join us in welcoming Mackenzie to The Sorority Secrets' team!